The work of Revival Movement Association was commenced in 1949 by Mr Ernie Allen. He had completed his studies in Swansea Bible College under the ministry of Rees Howells. During the years of war he had been studying the lives of many of the great Evangelists and the subject of Revival. Ernie Allen started to produce booklets on the subject of Revival to awaken and encourage Christians. 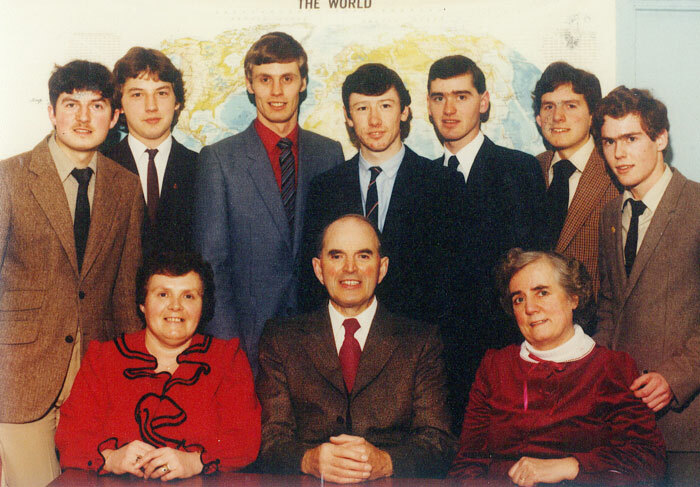 Ernie and his wife Kathleen decided in 1960 to commence an Evangelistic programme in Northern Ireland in order to reach each home with a printed Gospel Message. This was the commencement of Every Home Crusade. The first county that he started to work in was Co. Fermanagh. A group of Christians worked with him by visiting each home in the towns and villages with a Gospel Leaflet. As it is a very rural county he then posted a Gospel Leaflet to all those who lived in the countryside. A Missionary Miss Pixie Caldwell was on furlough from her work in Nigeria. She saw some of the Literature that Ernie Allen was producing so she requested some of it to be sent to Nigeria for her work. When the Pastors and Christian workers seen the Literature they in turn wrote to Belfast asking for further supplies. Over the next few years requests started to come from all over Nigeria and other African countries. At this time all the Gospel publications were being printed by commercial printers but in 1978 Ernie bought a small printing press and employed a young man (Samuel Adams) to operate the machine. The following year he bought an old school building to provide more space for the quickly growing work of Revival Movement Association. 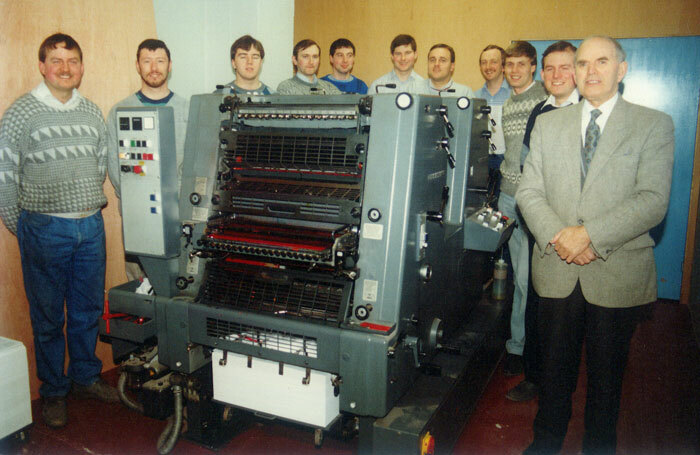 Over the next few years more printing equipment was purchased and the staff continued to grow. In 1982 the first Scripture Booklet was published in English and then the following year the scripture booklets began to be printed in other languages. By 1992 the work had outgrown the building and a new Gospel Literature Factory was built. Since then the ministry has rapidly grown. 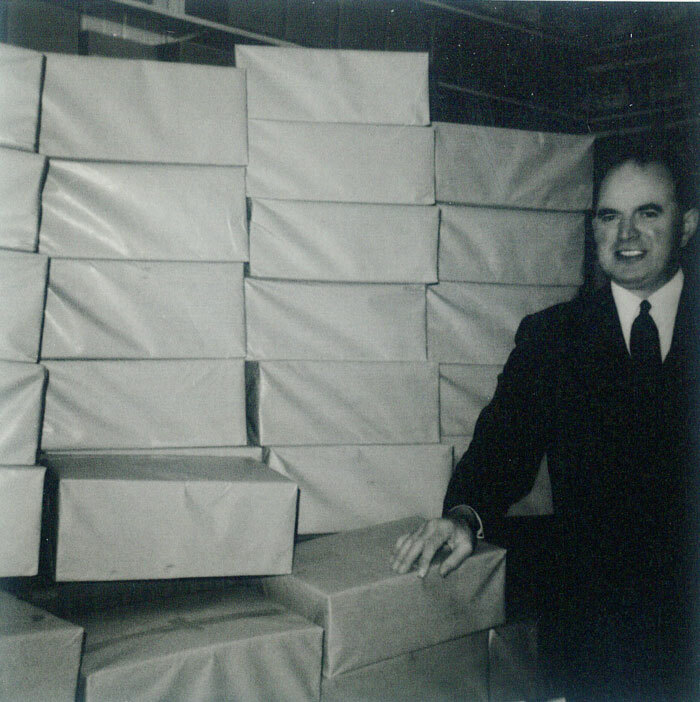 In 1986 – 35 Tonnes of Paper was used in the ministry. In 1987 – 45 Tonnes of Paper was used. The following year 60 Tonnes of paper was used and this then jumped to 90 Tonnes the next year. The ministry continued to rapidly grow until last year we used 1358 Tonnes of Paper. In December 2002 Ernie Allen passed away at the age of 84 to receive His Eternal reward. He had remained active in the work day by day until his last year when he suffered ill health. Early in 2003 the Board of Directors met and appointed Samuel Adams and Clive Allen as joint Mission Directors of the ministry, and Heather Mercer as Mission Secretary.